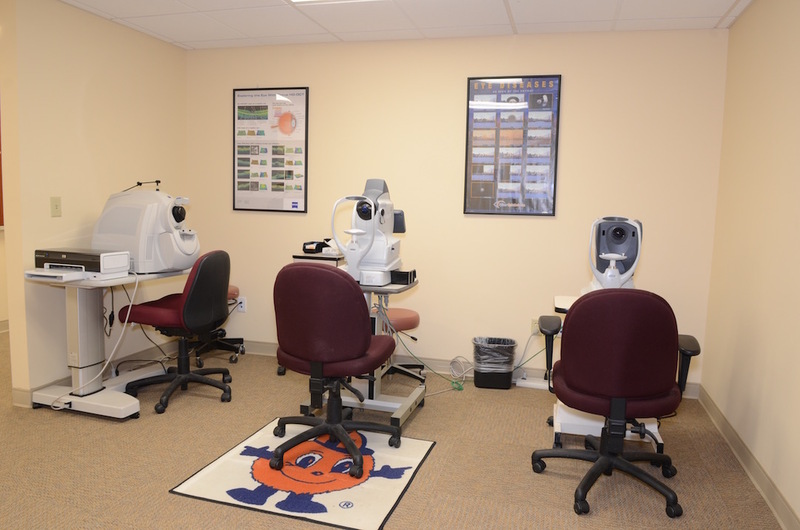 Druger Eye Care offers a full suite of eye services. If you have diabetes, you are more at risk for eye disorders and should receive annual eye exams. African-Americans are at greater risk for glaucoma. Learn more about how Druger Eye Care handles your family members eye care. Over 20 million Americans over the age of 40 have cataracts. Cataract surgery is the most frequently performed surgical procedure in the United States. Vision loss is often times reversible by surgically removing the cataract. Learn more about how Druger Eye Care diagnoses and treats Cataracts. If you’re over the age of 60, African-American, diabetic or have a family member with glaucoma, you are at a higher risk. There are usually no signs that you are developing glaucoma until vision loss has occurred. Eye drops are prescribed to reduce the intraocular pressure. When drops are not effective surgery may be the next step. Learn more about how Druger Eye Care diagnoses and treats Glaucoma. Diabetic retinopathy is the leading cause of blindness in working age Americans. Progressive damage to the Retina from Diabetes can result in vision loss. It is critical for people with diabetes to be examined by an Eye Care Professional at least once a year. Learn more about how Druger Eye Care diagnoses and treats Diabetes. Dr Druger is an experienced eye surgeon and one of the best in the field within the CNY, Syracuse & Auburn areas. Druger Eye Care leads the Central New York area with the most current techniques, newest technologies and the most effective procedures. We understand that some people may be apprehensive to eye surgery. Druger Eye Care works diligently to ensure your entire experience, from your initial diagnosis to your final post-operative appointment, is supportive and professional. We invite you to contact Diana or Erin, certified Ophthalmic Assistants, directly at 315-634-1607, with any questions you may have regarding your surgery.